Computer science industry is one of the most dynamic industries in the world. The competition is so huge, that a student needs to learn and explore new information every day, but the sad part is finding the good quality information is even harder. So in this article, we are providing you with the list of Top 10 websites to learn Computer Science for Free. 10 Best websites to learn computer science for free. 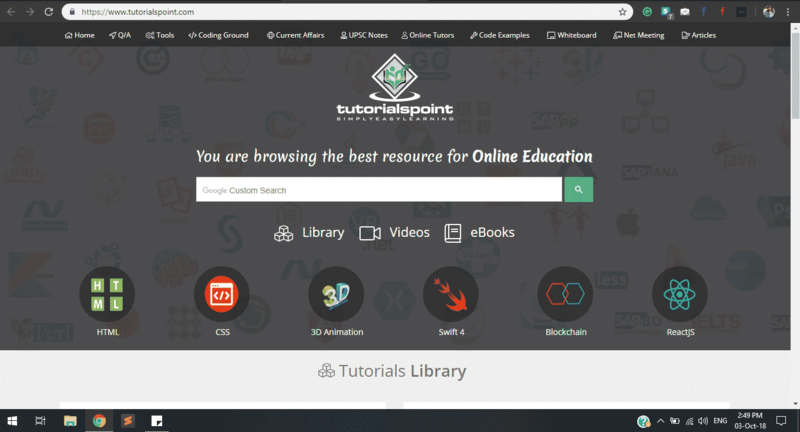 The first in our list is “tutorialspoint”. If you have an interest in a computer science, then you must be familiar with this website. It’s a very popular website which offers great tutorials on many programming languages. So, if you are just a beginner without any clue, then this website has everything for you. Its rich library will give you more than you need. The best part about this website is that it has online ide or you can say text editor to edit codes, in order to compile and run them. Now, talking about programming languages, you can learn C, C++, Java, Python, and PHP effortlessly through this website. 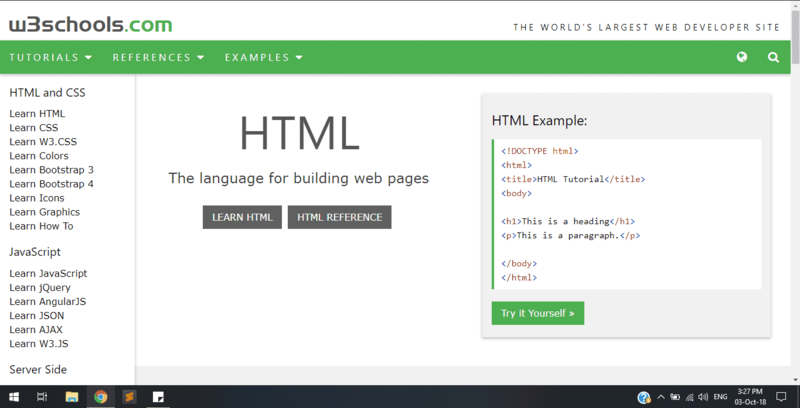 If you want to become a successful web developer then there is nothing better than “W3schools.com”. It is the most preferred website for learning web development over the internet and it’s absolutely free of cost. Though you can pay for certifications. The tutorials on this website offer tens and hundreds of examples and references for better learning and experimentation. Not only that this website also has its own online editor, which lets you try code online without any worry of installation of text editors separately. Also Read – What Programming Languages are essential for web developers? This website is a bit unique on our list. 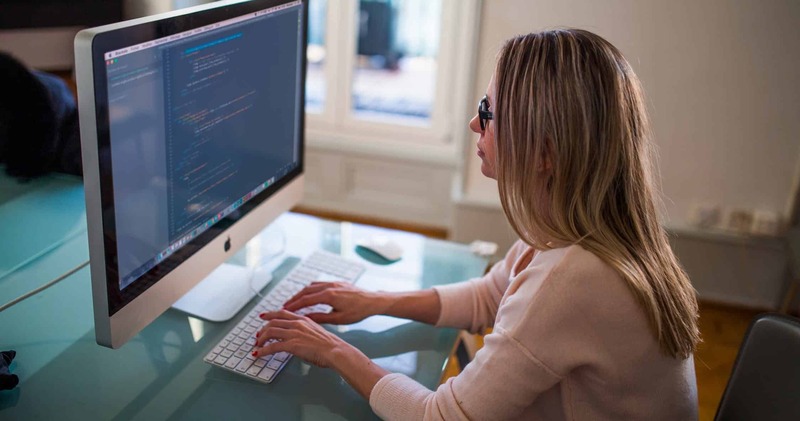 It not only offer programming languages but also prepares students who are going for interviews that are related to computer science jobs. The website provides all kind of solutions ranging from simplest to technical ones. Similar like Tutroialspoint and w3schools, it also offers you fully functional ide or text editor which let you edit code more easily. C, Python, and Java are the main programming languages which are covered in this website. Quora is not a tutorial website. It is used to answer the questions made by the general public. We can also say that it’s basically a question/answer centric website, and you may find the answer to the questions related to your or any other industry. 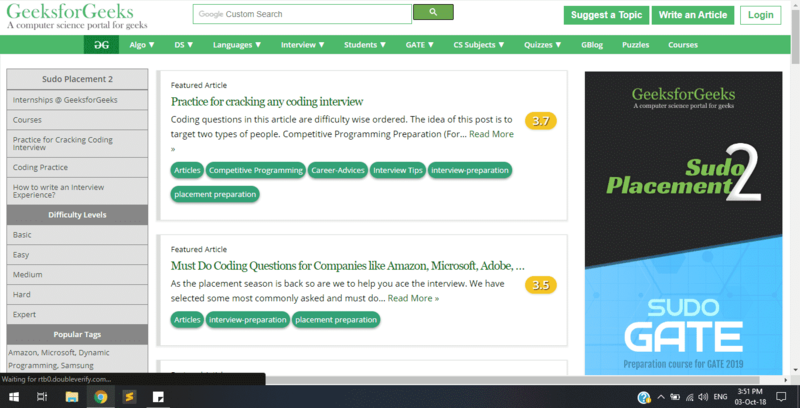 By this, we mean that it also has questions related to the computer science field, which might help you solve your queries in a better and efficient way. The reason behind its 4th position on our list is that it has a very large community of programmers and developers which willingly try to answer the questions made by you or the general public. In our opinion, if you have any query then you must put it on Quora. People who have the answer will give their answers and you can also have the ability to like, comment or even upvote that answer. Some people also say that if you have a question then Quora it. Which clearly shows the power of this website. 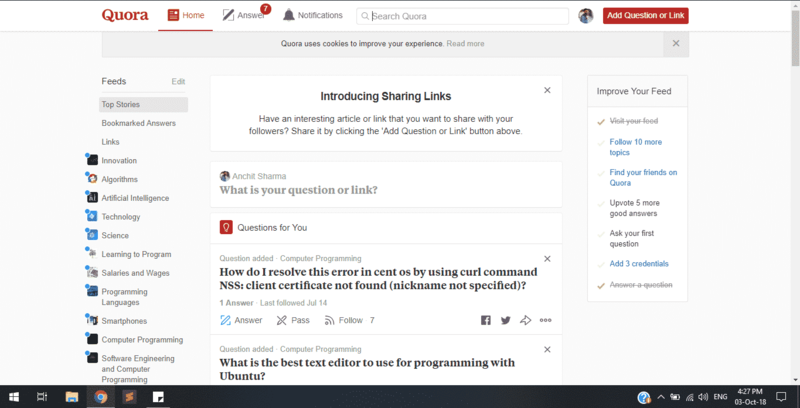 If you want something better than Quora, then StackOverflow will do it for you. This website has the biggest community of programmers and developers all across the globe.It’s a fact. They share their issues and get a scalable solution from the experienced developers and programmers who come and answer the issues willingly. The StackOverflow is a great website to those who made mistakes in code and not found any solution for their code. It’s a very fantastic website, which only targets computer science topics. So we recommend you to visit it at least 2 times a day in order to excel in computer science. Even if you are a beginner or an intermediate. Because experts do that. So if you are writing code and got stuck. Just put your issue forward on StackOverflow and wait. Soon, someone from the community will help you out in the way to fix it. It’s as simple as that. Well, YouTube needs no introduction. You can learn anything anywhere without spending any single coin. This website is the world’s second largest search engine on the internet. It not only offers tutorials, in fact, it has billions of videos on other topics as well. Such as technology, movies, games etc. So, in other words, you can also use it as a source of entertainment if you want. This implies it as a complete package to enjoy learning as well as fun. 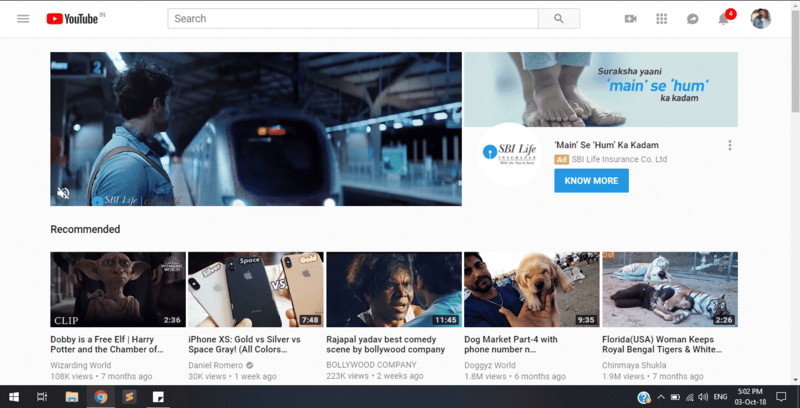 Here, you will find videos related to any topic. Ranging all the way from ancient things to rocket science. YouTube has everything to showcase. It is also called the second home for creators. Where creators like MKBHD, Unbox therapy influence the tech world through their high-quality videos. It is the biggest platform for tutorials as well. According to some survey, YouTube has the largest amount of videos in computer science topic. It also has all the videos related to any topic such as a movie, tech review, programming etc. And the best part is you can search your favorite topic and you will have the result of high-quality free videos there. 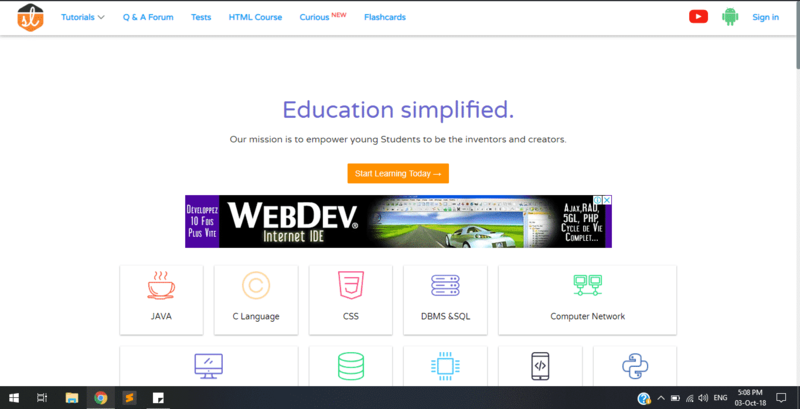 Studytonight is a great tutorial website which teaches you a wide range of programming languages. The best part about this website is that unlike other tutorial websites it digs deep into the topics of computer science. Which is very nice, as the deep knowledge goes well in long run. 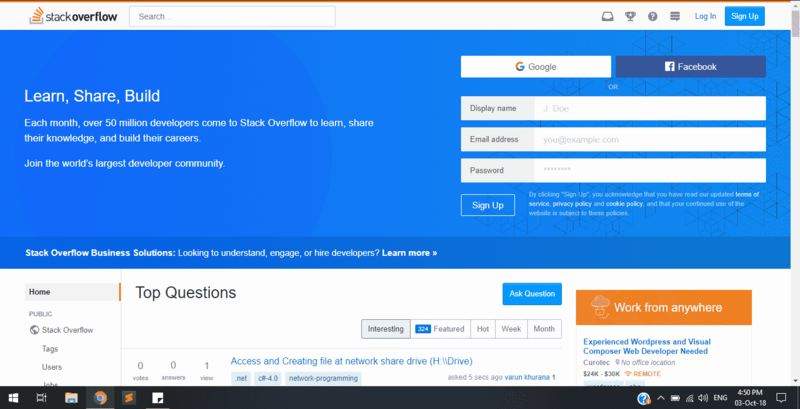 It also offers topics related to Java, CSS, C, computer network, operating system, Mongo, Python, CAO, Game development with Unity, Scrum, JSP, Apache Cordova, C++, and much more. The simplicity of tutorials is the key feature of its success. So in our recommendation its worth the visit. 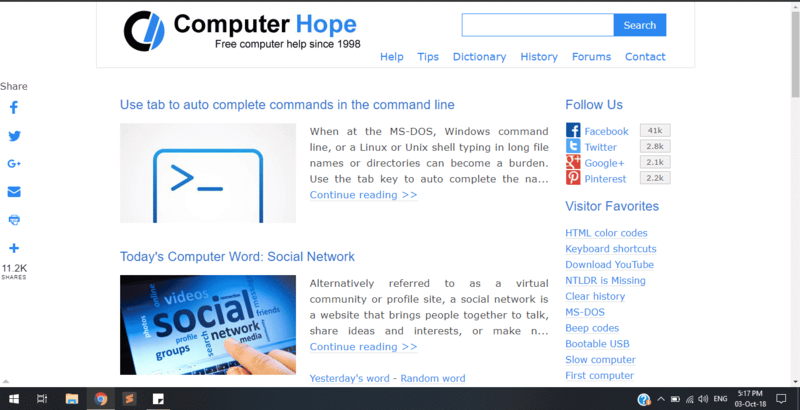 As you can judge by the name computer hope is a free help and support website for all the issues related to the computer. The website very well covers all the aspects of both hardware and software. You can say people use this website as a helping hand when they get stuck. You can search for any issue you are facing and Computer hope is there for your help and assistance. The issues can be related to anything such as a database, hardware or software. Just search for it. 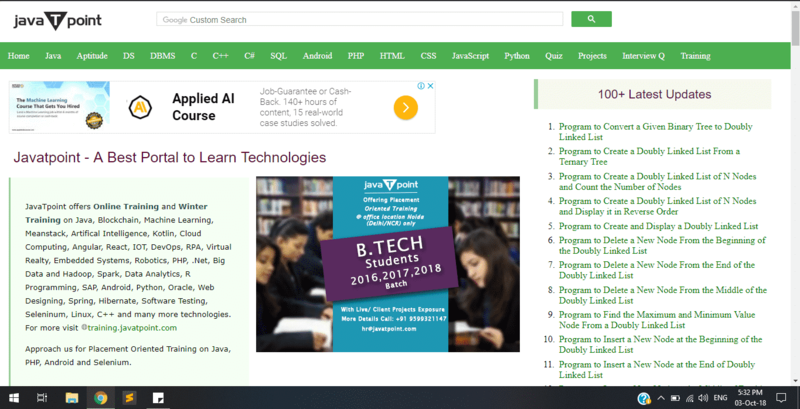 While offering some tutorials on programming languages, it also offers tutorials on various issues related to computer and modern technology. This is something unique which is not offered by any other website yet. The website has tutorials on almost all the programming languages including the newest ones as well. Such as Kotlin. Not only that it also has tutorials on Blockchain and AI which is tremendous. So in our opinion, this website is also the worth for visit. Kindly consider it in your own visit list. 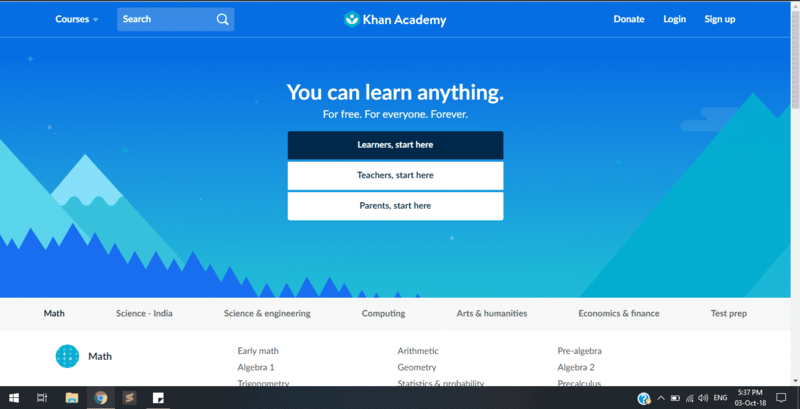 Last but definitely not the least Khan Academy. This website offers you a wide range of courses on subjects like Math, Physics, and Science. It is also very popular among the beginners. As it also provides information on Science & engineering, computing, Arts & humanities etc. This website is rich in computer science tutorials which can be viewed in the form of YouTube videos as well. So a visit here will not cost you any penny. Top 5 Programming Languages that may Dominate the Future. 5 Best Programming Languages For Data Science. Object Oriented Programming? Explanation of OOPS. So this was all regarding Top 10 websites to learn Computer Science for Free. If you have any other suggestion let us know in the comment section below.